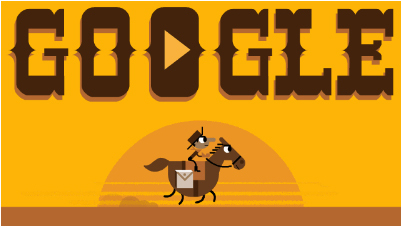 Today, April 14, is the 155th Anniversary of the Pony Express! 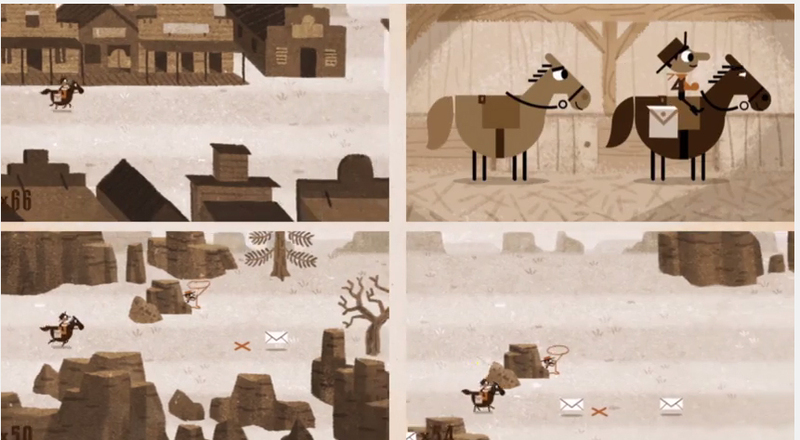 To celebrate the Google Doodle on the google main search page is a game that you can play. 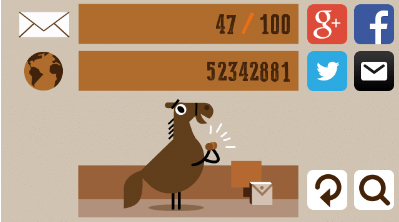 You are the pony express rider trying to make it through 3 different legs of your journey while avoiding obstacles and collecting as many pieces of mail as possible along the way. You can see I did not do every well, but it was my first time! Hope you get to play the game and good luck!